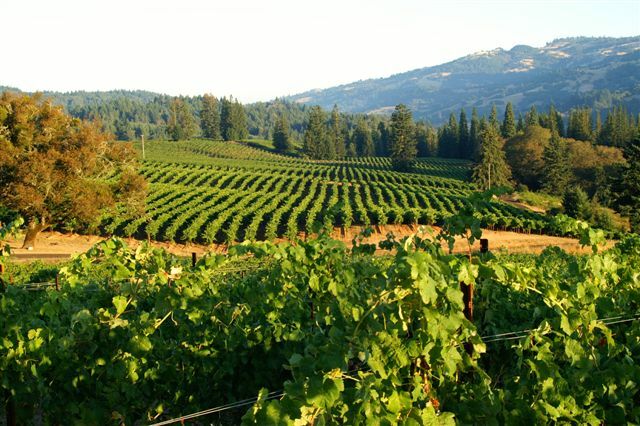 The natural beauty and delicious wines of Mendocino County make it an inspired place to visit in any season. In winter we have chilly, meditative rains, best enjoyed by the fireside with a glass of red wine. The lush green growth of spring is evident on the vines as rain and blue skies trade days. The never-ending sun of summer turns the palette to wheat and olive as the fields dry and the oaks soak up the light. 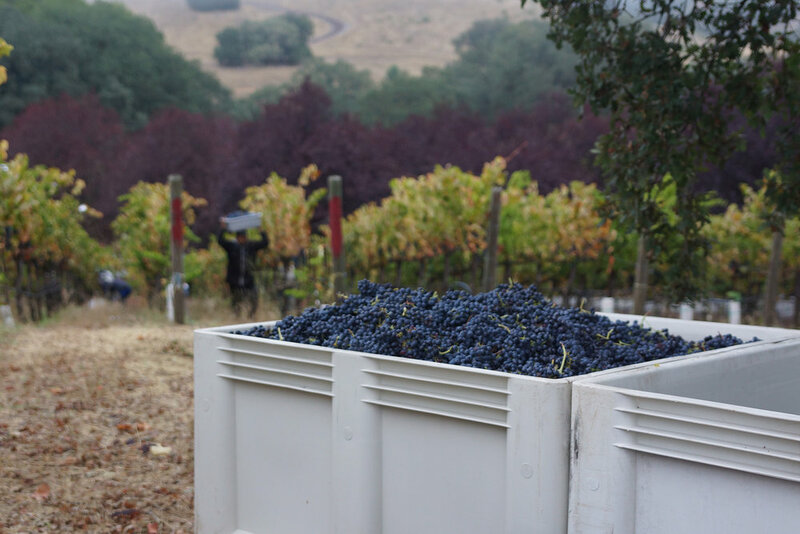 In its waning days, the sun brightens the ever-shorter days of autumn, shifting the vines to glorious rusts and golds, providing a painter’s backdrop for harvest and crush. Whatever the season, we know you’ll love it here as much as we do.